It’s been more than four years since Mohsen Sanayei left Iran, and it’s been hard for him to be away from his father, who’s been fighting colon cancer. But Sanayei, a PhD student at the University of Saskatchewan, cannot return home, which he says is due to delays with his permanent residency application. Mohsen Sanayei, who left Iran four years ago, would desperately like to go back to see his father, who has been fighting colon cancer. 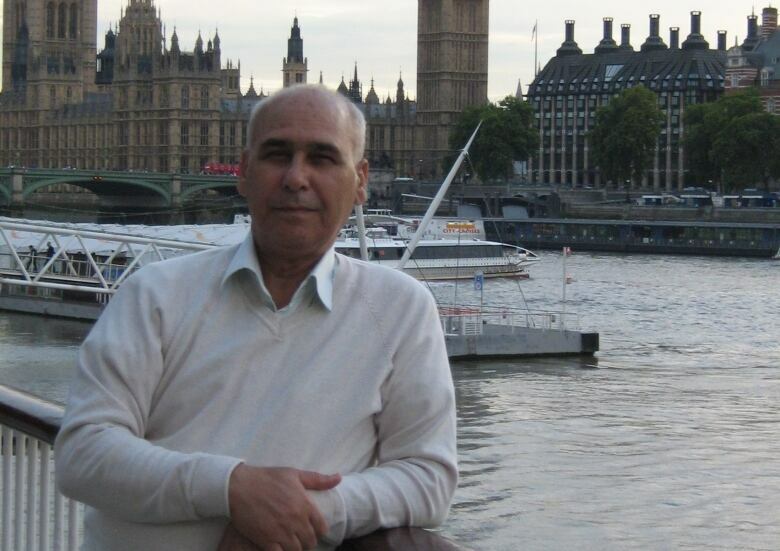 But Sanayei, a PhD student at the University of Saskatchewan, cannot return home. He's been caught in limbo, waiting months for his permanent residency and so far unable to get a re-entry visa to leave and come back to Canada. He said he, and many fellow Iranian students, are waiting months longer than normal to get their permanent residency approved. "Because of that issue, I couldn't get back home. And I really miss them," he said of his family. "It has negatively affected my mental health as a result. I really cannot focus. 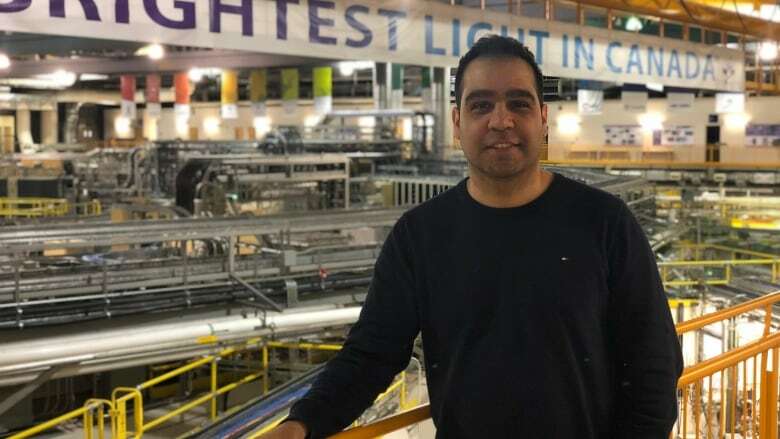 I can't make progress on my research, on my work," said Sanayei, who also works at Canadian Light Source — the national synchrotron light source facility in Saskatoon. He said that politicians, from former NDP leader Thomas Mulcair to Saskatoon-University MP Brad Trost, have met with Iranians living here and expressed their support, but there hasn't been much movement yet. The Iranian Canadian Congress said it has heard from about 300 Iranians living in Canada who have experienced long delays in their permanent residency applications. It has been lobbying the government on behalf of Iranian applicants, calling for a fair and consistent process that doesn't subject Iranians to longer-than-average processing times. Sanayei said he and his partner chose to come to Canada for his studies in mechanical engineering partly because of the promise of a path to permanent residency, as a skilled and educated professional. He applied for his permanent residency in December 2016, and while normal processing time is listed online as six months, he has still not received approval for his papers. A joint statement from the Ministry of Immigration, Refugees, and Citizenship Canada along with the Ministry of Public Safety noted the frustrations of Iranian applicants over the processing time for security screenings. The processing times published online represent 80 per cent of cases for all nationalities, but 20 per cent of cases take longer, according to the statement from the federal ministries. "Security checks are done on a case-by-case basis and their processing time varies depending on several factors," it said, pointing to the type of application submitted, how easily information can be verified, how well and how quickly the applicant responds to requests or concerns, and whether the application is complete. The Canadian Border Security Agency also performs background checks on all visitors, immigrants and refugee claimants who are over 18 years old. Ministry officials with both departments have met with the Iranian Canadian Congress, and have told the organization that they will review processes with the CBSA to ensure they are working efficiently. Sanayei said his family's current status has hurt his partner's attempts to secure employment, since she is neither a permanent resident nor a citizen. He is also paying international tuition rates, rather than the domestic rates he had expected to pay, and he has been seeking loans to stay afloat. Sanayei said he has found Canada to be a good country filled with nice people, but he's been frustrated by his experience and distressed by his separation from his family in Iran. "We've done lots of stuff for Canada because we love this country. We want to make more contributions to this country," he said. "It's not [how] we expected we'd be treated, just because of our nationality."